You are here: Home / Microsoft Office / Is Office 2019 Compatible With Windows 7 & Windows 8/8.1? Earlier today, Microsoft announced Office 2019 for Windows and Mac. Like its earlier versions, Office 2019 also includes Word, Excel, PowerPoint, Access, Visio, Project, Outlook, and Publisher applications. Office 2019 includes all the features that have been added to Office 365 since the release of Office 2016. Ever since Microsoft announced Office 2019 preview earlier this year, some users have been asking if they can install and run Office 2019 on Windows 7 and Windows 8/8.1. Is Office 2019 compatible with Windows 7 and Windows 8/8.1? Well, Office 2019 doesn’t support Windows 7 or Windows 8/8.1. It is compatible with only the latest version of Windows operating system, which is Windows 10. On the server side, it requires Windows Server 2019. There is no way out there to install Office 2019 on Windows 7 or Windows 8/8.1. However, since Office 365 is compatible with Windows 7 SP 1 and Windows 8/8.1, you can buy Office 365 (which offers all the features of Office 365 and much more) subscription and install it on Windows 7 or Windows 8/8.1 with ease. For those who are hearing Office 365 for the first time, Office 365 is a subscription service whereas Office 2019 is a one-time purchase. So, in short, you cannot install Office 2019 on Windows 7 or Windows 8/8.1. For your reference, here are the minimum system requirements for running Office 2019. NOTE 1: If you are running Windows 10 Fall Creators Update or later version, it requires WDDM 1.3 or higher. You might need to install .NET 3.5 or 4.6 and higher to use some features. 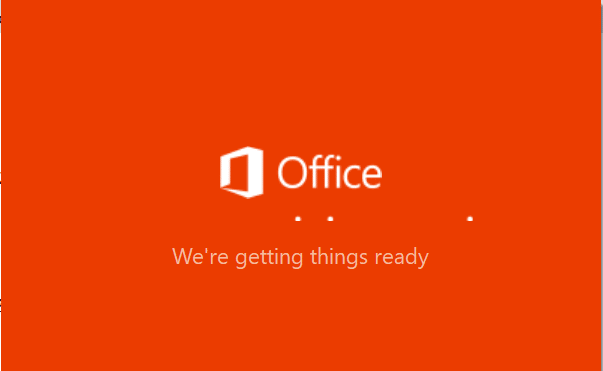 It’s worth mentioning that Office 2019 cannot be installed alongside Office 2016. They really screwed up Office 2019, Outlook 2019 this time, changed the installer (Click-to-Run or MSI), Office does not appear in Control Panel/Progs & Features so there’s no Change/Repair option, there’s no Email (32) applet, and there’s no Update Now option in the Office apps. There’s virtually zero information on the web about 2019 problems, and all I can find about it suggests uninstalling & reinstalling… This client installation has 6 email accounts. F me. When is it available on microsoft.com ?